Looking for some fun ideas to celebrate the first signs of Spring? 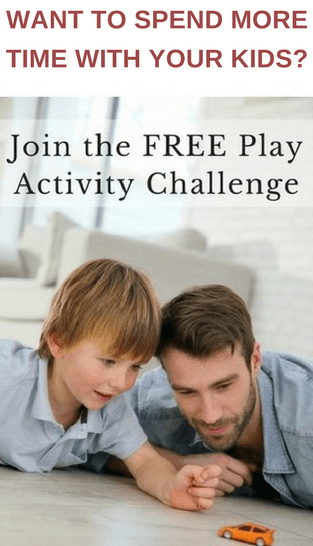 Enjoy this simple activity with your family. It’s the perfect way to learn about the changing seasons. I’ve made it easy with a free printable. I know the feeling. It seems as if the winter has been never ending. Then, just when you think you simply cannot endure blast of cold weather you notice the first hints of spring. Do you enjoy spring as much as I do? It is my favorite season. The arrival of the robins, watching the first green shoots push bravely through the soil, chasing after your friend with a handful of worms! 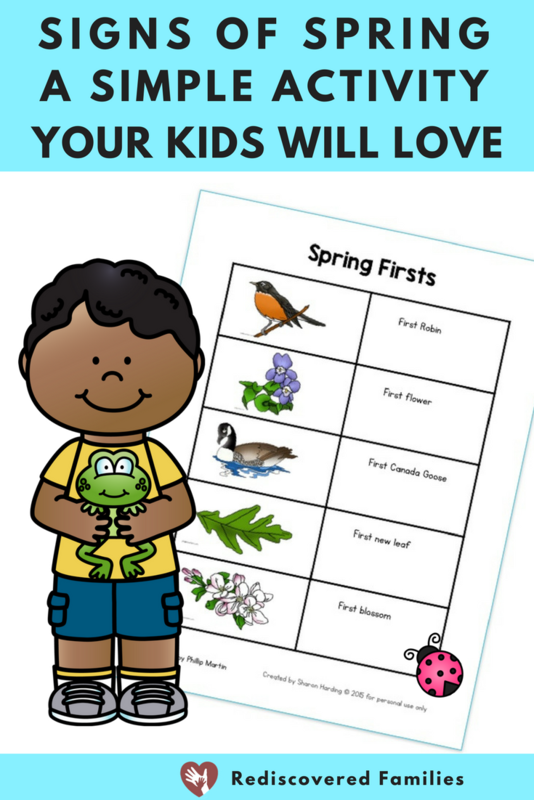 Would you like a really simple activity to help your family celebrate the first signs of spring? I have just the thing for you! 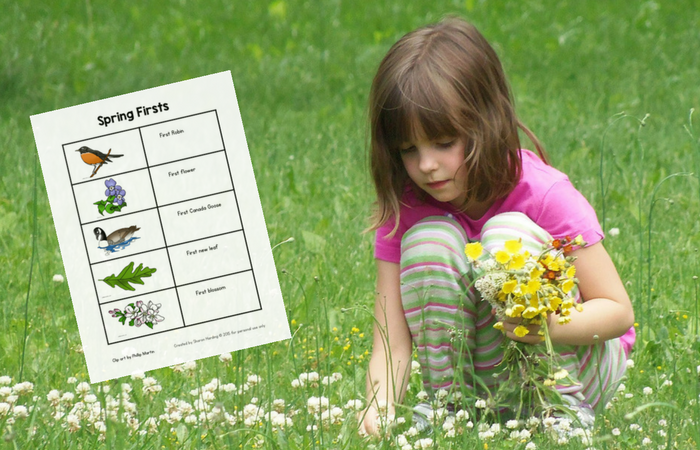 Spring Firsts is a wonderfully simple activity that appeals to younger children. It is really easy to prepare and children love it. Your signs might be different, depending on your location. The chart went up on the wall and the first person to spot the sign wrote their name on the chart. See I told you it was a really, really easy activity! Quite simply my boys always got super excited when the chart went up. They would immediately start looking for those signs. I would hear them shout with excitement and knew that someone had spotted the first flower or robin. This kind of activity is fun and educational. Don’t you just love combining those two? It helps develop children’s observation skills. Introduces the idea of recording observations. Helps children learn about the passing of the seasons. But best of all it is a fun way for families to celebrate the first signs of spring. It is something families can do together and it doesn’t require a lot of time to prepare. How’s that for the win?! Create a chart. I kept mine really simple and you can download it here. If you have the same signs of spring that we do you can just use mine. If not edit this word document to create one that is specific for your region. I used the free clip art that is available on Phillip Martin’s website. Print out the chart and put it in a central location. Invite your family to fill it in as they spot each of the firsts. They could print their name on the chart, make a dot with a marker, or use a small sticker. Note: You may have to explain the difference between flowers that grow straight out of the ground and blossoms that grow on a tree or bush. Once the chart has been completed you can be sure that spring has arrived. Perhaps you want to celebrate that with some special spring activities or spring science experiments. You can also check out my Spring board at Pinterest. I’ve collected the very best spring activities in one place. 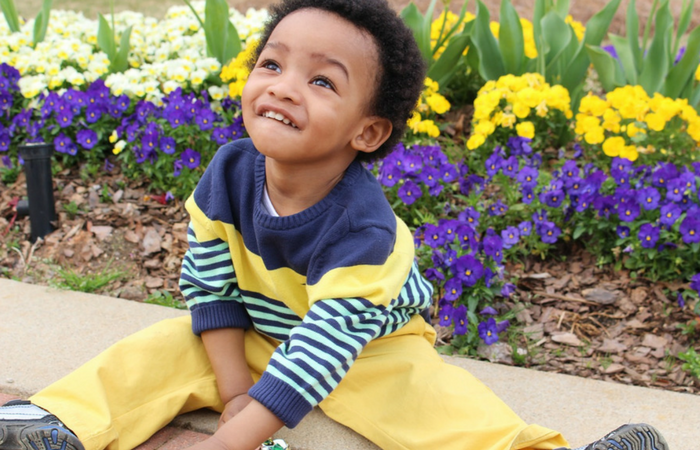 Follow Rediscovered Families’s board Spring Fun on Pinterest. 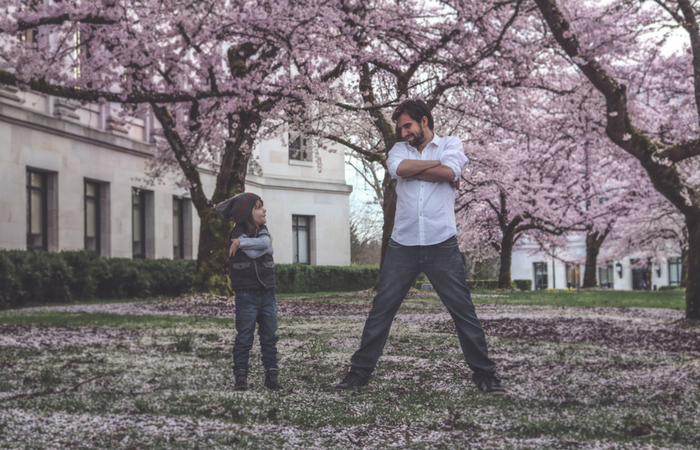 How does your family welcome spring? Do you have any special traditions? Please leave your suggestions and links in the comments below. This was very informative and sweet, filled with some great ideas! We moms are good at reinventing the wheel huh? I hope you enjoy using the chart. Neat idea. Love this (pinned for later). Though at this point we’ve already seen some “firsts” — I bet my toddler would be game regardless. It doesn’t really matter if you’ve already seen some of the signs, just start from the day you put up the chart. A drawn sheet is just as good- Enjoy! What a great post – really excellent ideas. A really useful resource! I love this idea so much Sharon! We have just moved into Autumn (Fall) and it’s quite different to recognise the changes as we are still experiencing very hot temperatures and things remain quite the same except for the crisper mornings (probably like summer to you), but I do know that the transition to Spring, especially in our yard which has many established fruit trees and flowers, you can really tell, especially the bird life. I will definitely keep this in mind for Elliott, he will love it. Hello Eva 🙂 You can certainly save this for your spring. What are the spring firsts you would see in Australia? Do you have any animals that migrate? Great ideas and tips there. I love the idea of making a spring ‘first’ list. Your first printable is fantastic! Thank you Jill 🙂 I hope to come back next week. I love this – such a fun and simple way to welcome spring! Thanks for linking up to the Afterschooling linky – pinning this! I adore this idea! Printing a chart for use at our house, and also featuring this post on Family Fun Friday tomorrow. Thanks for linking up! 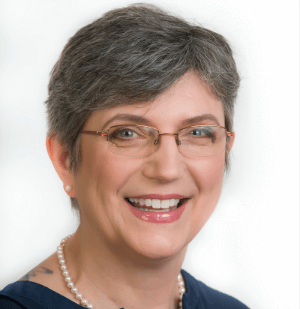 Carly @ Africa to America recently posted…Earth Day Children’s Books. OMGSH, And you live in Canada too!?! Oh I’m even happier I’ve found your blog! Followed, and Subscribed 😀 Happy Spring from Ontario! Yeah a fellow Cannuck!! Happy Spring indeed!